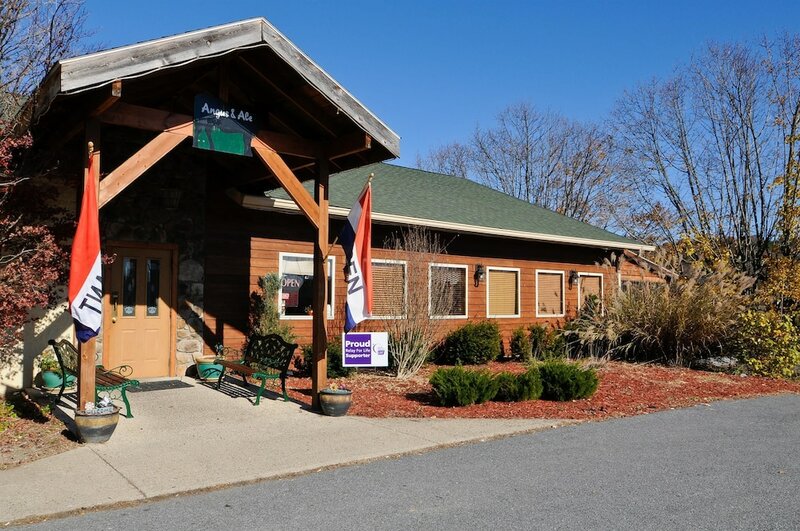 With a stay at Best Western Berkeley Springs Inn in Berkeley Springs, you'll be within a 10-minute drive of Berkeley Springs State Park and Museum of the Berkeley Springs. This hotel is 2.1 mi (3.4 km) from Ice House and 9.6 mi (15.4 km) from Morgan County Observatory. Make yourself at home in one of the 57 air-conditioned rooms featuring refrigerators and flat-screen televisions. Complimentary wireless Internet access keeps you connected, and cable programming is available for your entertainment. Bathrooms have complimentary toiletries and hair dryers. Conveniences include desks and microwaves, and housekeeping is provided daily. Enjoy a satisfying meal at Angus & Ale serving guests of Best Western Berkeley Springs Inn. A complimentary full breakfast is served daily.